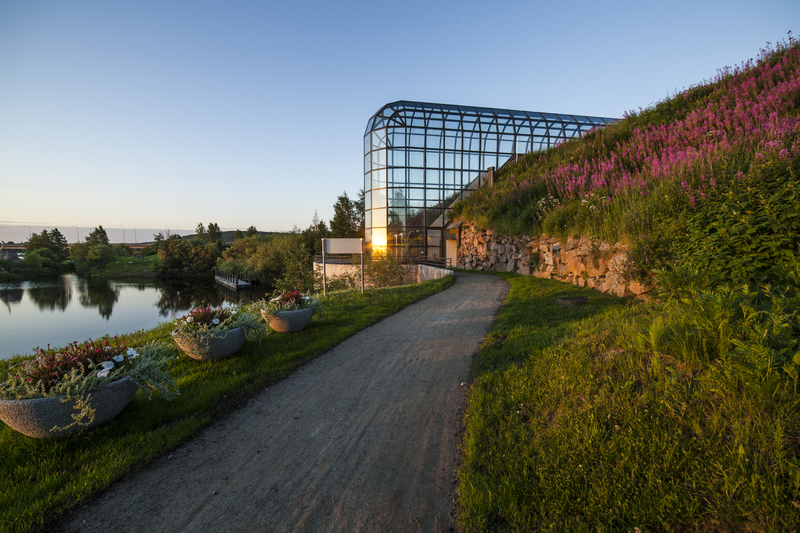 Are you curious to see what hidden gems there are in the surroundings of Rovaniemi city? Let us take you around in the car to see those places where locals like to take their friends and family. Get to know your guide and the local lifestyle while we chat away about life in Lapland and make stops for photos. 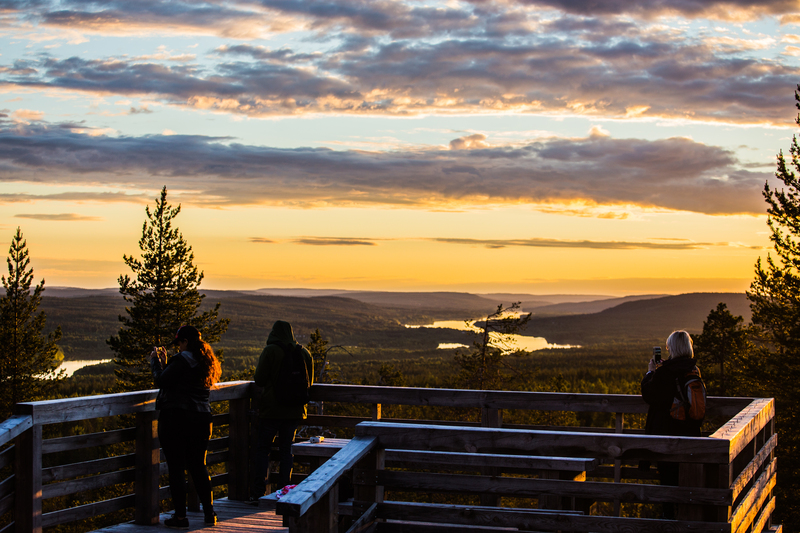 Visit for example the highest point of Rovaniemi, photogenic landscapes, locals' favorite spots for picnic, hiking and days off, gorgeous natural formations and ancient natural sights. In the middle we stop to enjoy Lappish picnic by a campfire. 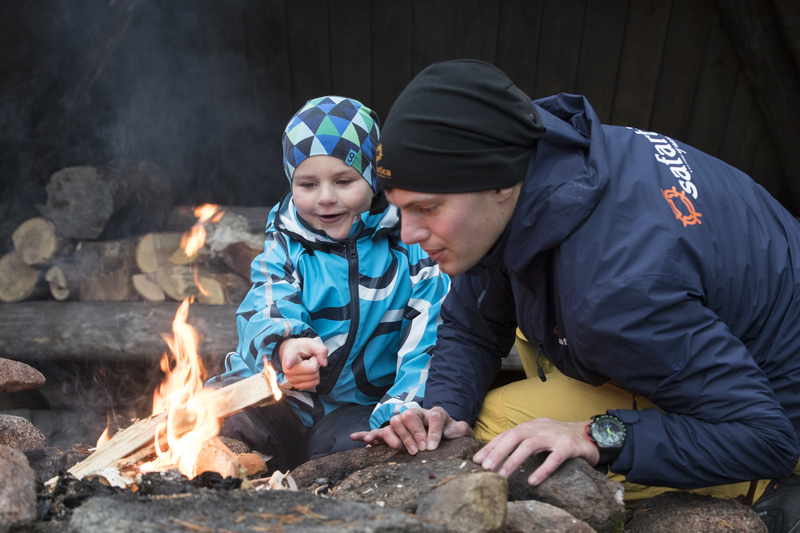 Return transfers, mentioned program, hot drinks, grilled sausage and Lappish sandwich, guiding in English.